Noctua's new AMD Opteron cooler has everything needed to cool any compatible CPU quietly. 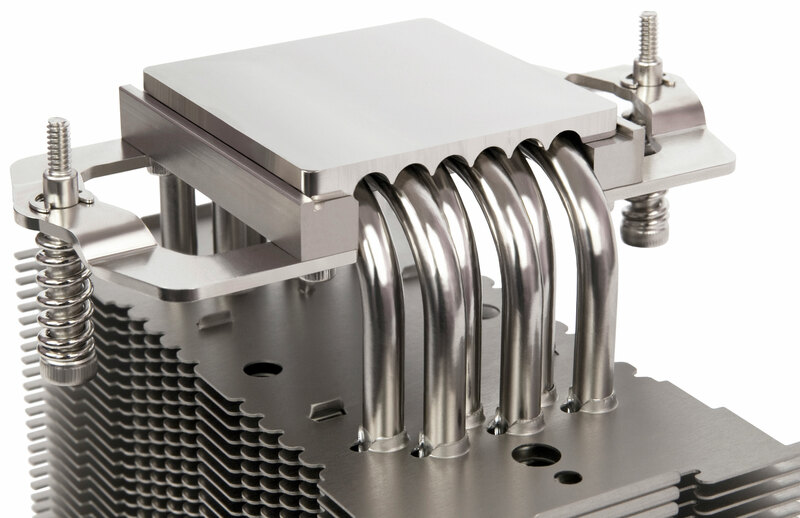 Noctua's DO line of coolers has become a default choice when it comes to quietly cooling AMD Opteron CPUs. Upgrading both compatibility and performance, the new A3 model features Noctua's professional NM-A3 SecuFirm2™ mounting system that not only supports socket G34, C32 and F, but also allows you to install the cooler rotated by 90° from normal if required to avoid collision with motherboard components. Thanks to six heatpipes, a performance optimised fin stack and its two premium grade NF-P12 120mm fans, the NH-U12DO A3 cools even the hottest high-end Opteron processors at minimum noise levels. Bundled with Noctua's industrial-grade NT-H1 thermal compound, the NH-U12DO A3 forms a complete premium quality package for quietly cooling AMD workstations and servers. The NH-U12DO A3 is based on Noctua's much acclaimed NH-U series which have received more than 300 awards and recommendations from the international press. Six heatpipes, a performance optimised fin stack and an enlarged contact surface suitable for socket G34 now allow for further improved performance. 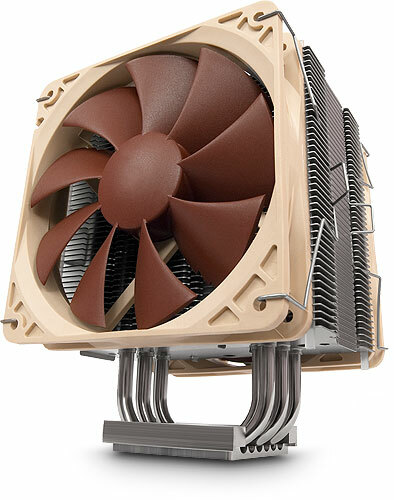 Noctua NH-U12DO A3 : first-rate cooler! I bought two of these, for a dual-CPU build and they are very high quality CPU coolers. While not exactly cheap (especially when buying two! ), they were cheaper here at QuietPC than other "e-tailers" and I was happy to use QuietPC again because of their commitment to customer service and satisfaction. Consistent with other Noctua products, they are very well made and easy to assemble and install. I have no relationship with QuietPC, other than being a very happy, returning, customer.